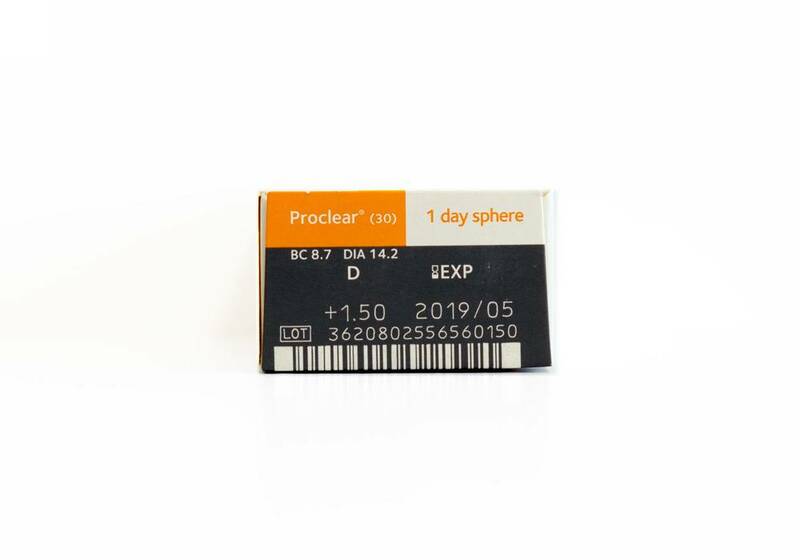 Proclear 1-Day - 30 lenses - Weblens - Your Contactlenses Online ! 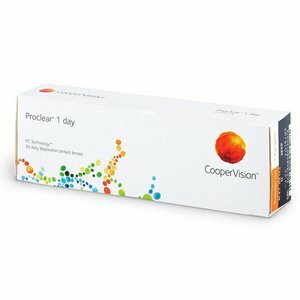 Proclear 1 Day is a contact lens that is very comfortable and has a high oxygen permeability. This ensures a pleasant wearing comfort. Super-soft, comfortable and affordable daily lenses. No more fuss with liquids and easy to carry. Ideal for holidays or for example during sports. Do not worry about losing a lens because you always have new lenses on hand. 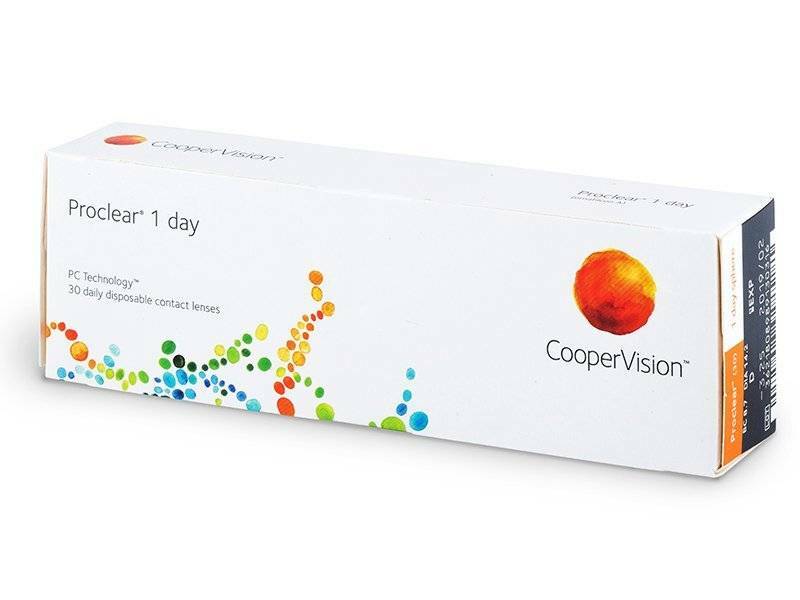 These are daily lenses that are extremely comfortable. This is due to the unique PC-technology ™. This is a body substance, phosphorylcholine (PC). This substance offers the assurance of optimum moisture retention and an unhindered oxygen supply. Result: you do not feel that you have lenses, all day a pleasant feeling and a sharp vision.